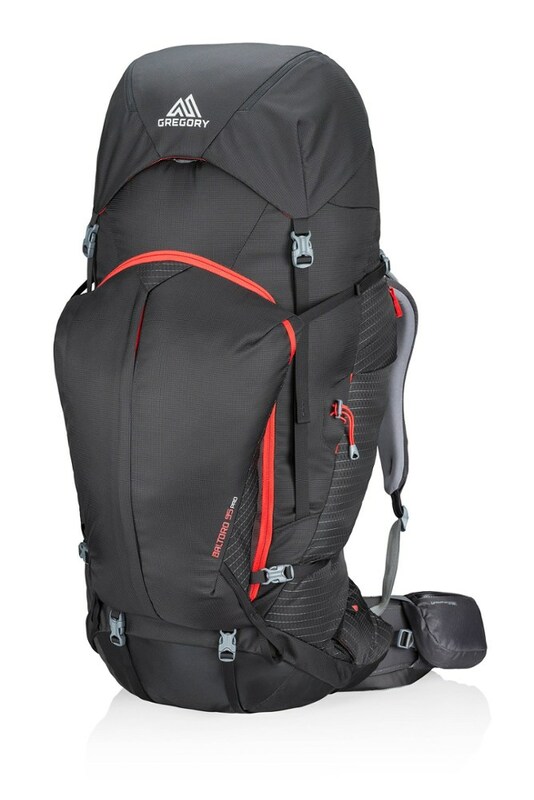 Backpack with the best of 'em by carrying your gear in the feature-rich Gregory Baltoro 95 Pro pack. 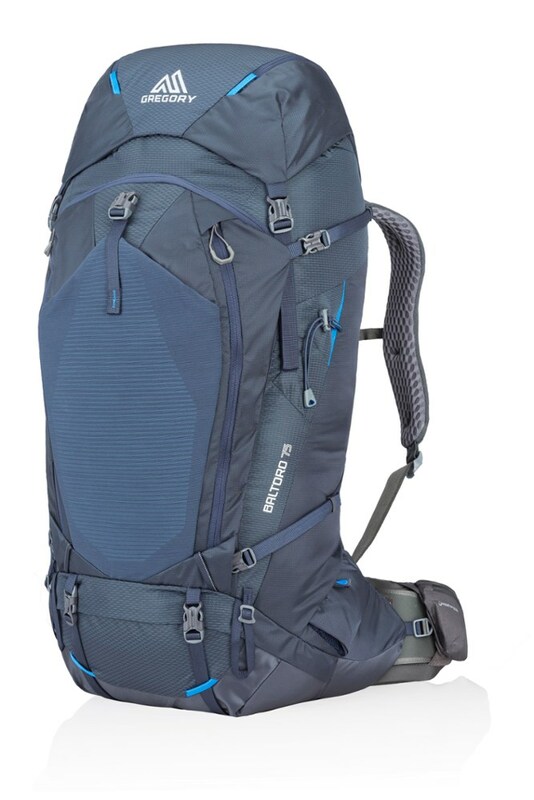 It's optimized for comfort and offers space for everything you need for a multiday excursion. 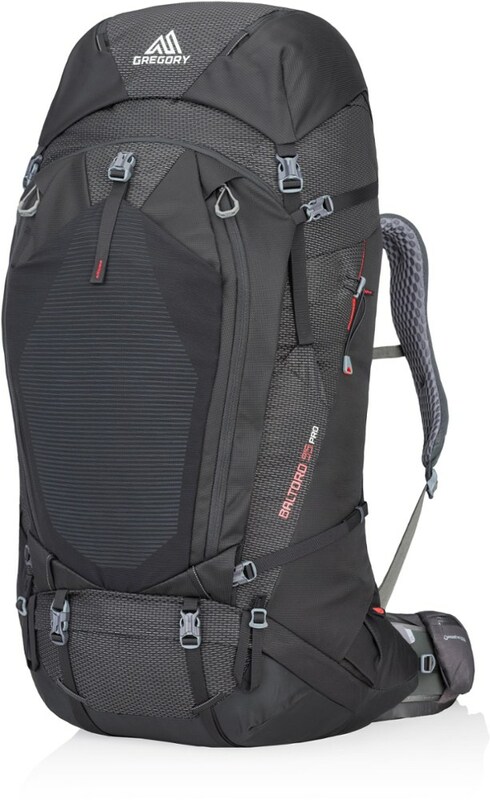 Backcountry wanderers have long trusted the packs in Gregory's flagship Baltoro series, and the Gregory Baltoro 95 Pro Backpack is here for the biggest, boldest missions imaginable. 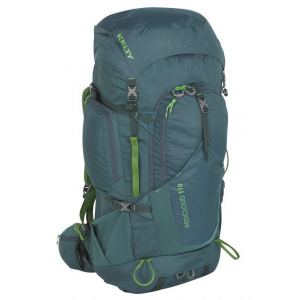 With its absolutely cavernous interior, super-supportive ride, and award-winning features, the Baltoro Pro is suited for longer backpacking objectives, professional guides, and serious expeditions. The Response A3 suspension system creates a fixed link between the hipbelt and back panel for additional load support and weight management, while also allowing the harnesses and hipbelts to rotate independently for a dynamic yet stable ride. 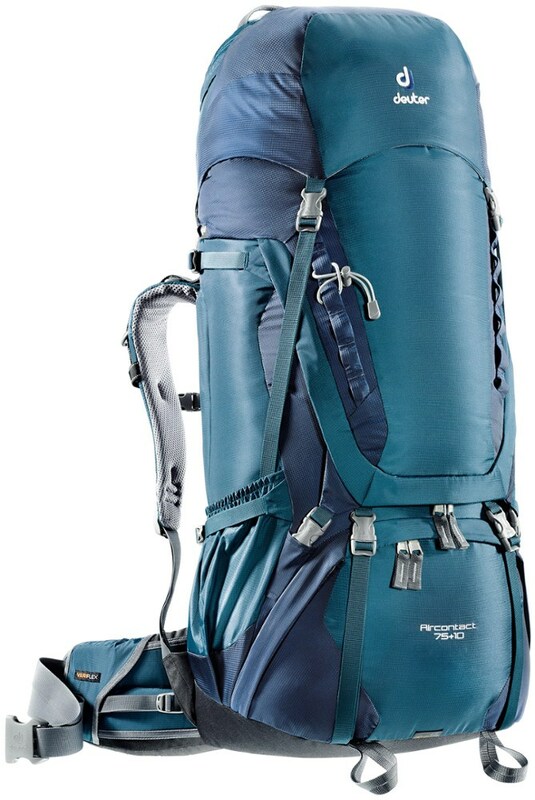 Backpackers can manage weeks worth of gear, guides can carry extra supplies and first aid, and mountaineers will be able to use the extra space for bulky winter gear. 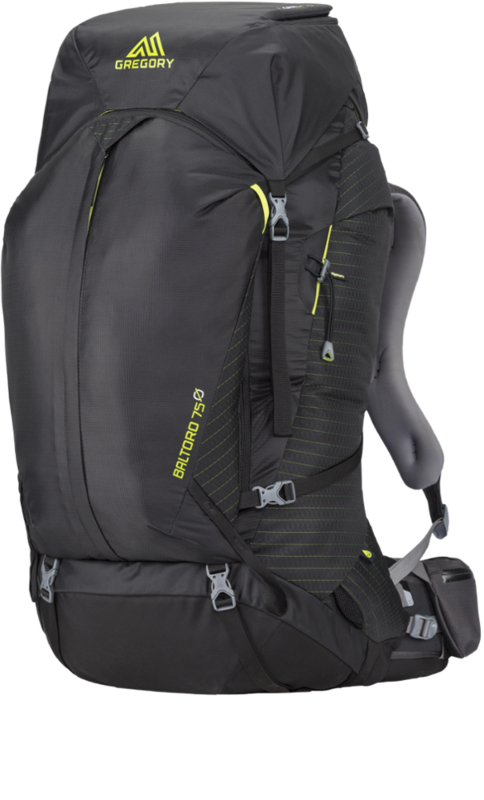 An interchangeable EVA foam harness, customizable 3D AIR hipbelt, and ComfortGrip contoured pad allow you to fully customize the fit of your pack, which is crucial when you're handling loads that heavy. Plenty of clever features, such as an included raincover that stows in its own pocket, a removable Sidekick daypack, and a weatherproof hipbelt pocket keep you prepared for any situation you might face on your journeys. 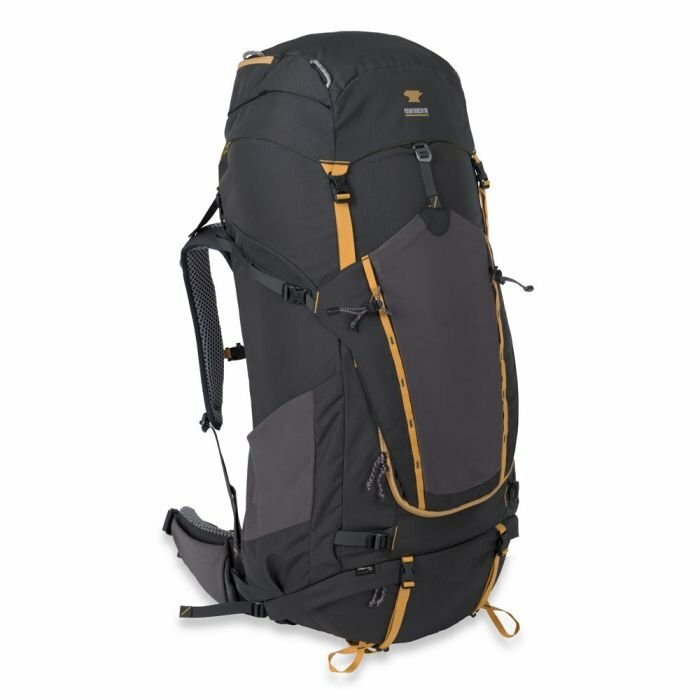 Gregory Backpacking Packs Baltoro 95 Pro Large Volume Packvolcanic Blacklarge - Men's 916170662.